The video is uploaded on YT few minutes ago. Once the video starts, click on the 'Gear' icon Gear_40x40.png to select the '720p HD' setting. Last edited by POWEREDBYOSTX; 26-02-2014, 17:46. "AWESOME VIDEOS YOU MADE ! Thank you very, very much ! I a m glad you like the themes!" 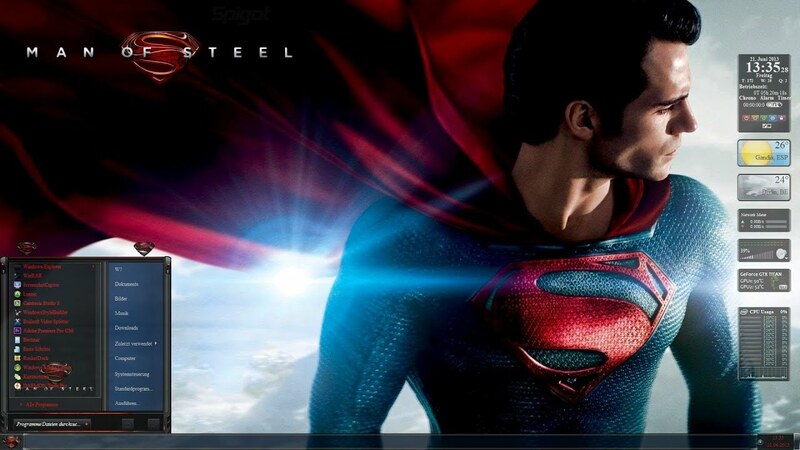 Love this theme from Chris ( @Tiger ), cannot get enough of the red & blue.. Thanks for the extra work on the production Dragan..
on our MegaThemer YouTube channel..
Last edited by HammerJack; 22-02-2014, 05:05.